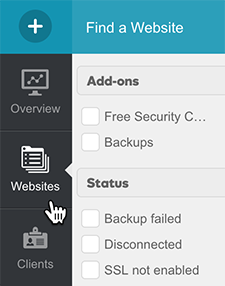 Pro members can set up uptime monitoring for any WordPress website. 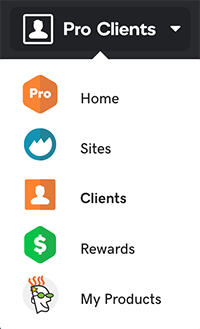 Click Pro Clients and then select Sites. Click the website you want to monitor. 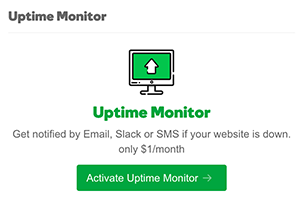 In the Dashboard for the website, click Activate Uptime Monitor. Follow the prompts to activate the monitor.